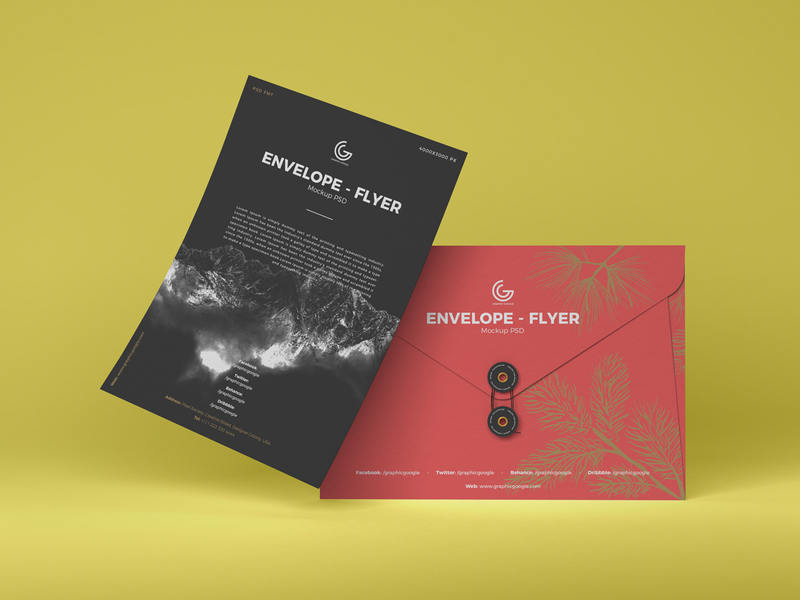 We are going to introduce to you very impressive and stylish Free Branding Flyer With Envelope Mockup PSD. Designers can create a fabulous branding with this free mockup. Via smart-object layers you can easily achieve the desire result with in seconds. We always bring for you best mockups for your design projects, so get attached with us daily.